We conducted a survey aimed at reviewing the adoption of CRM technology within UK SMEs (£5M to 250M revenue). We’ve now analysed all the replies and wrote a free to download report highlighting our findings. 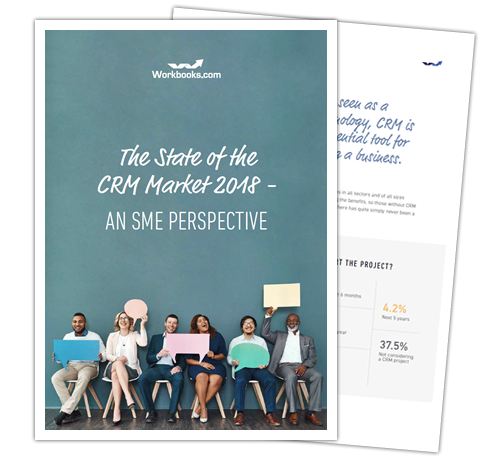 Download it now to find out more about the state of the CRM market from a UK SME point of view. Simply complete the form to access the report. You can download the file by clicking on the download button.